Social media marketing is a new trend and rapidly growing way in which businesses are reaching out to targeted customers simply. Social media marketing can be defined as the use of social media channels to push an organization and its product and services. 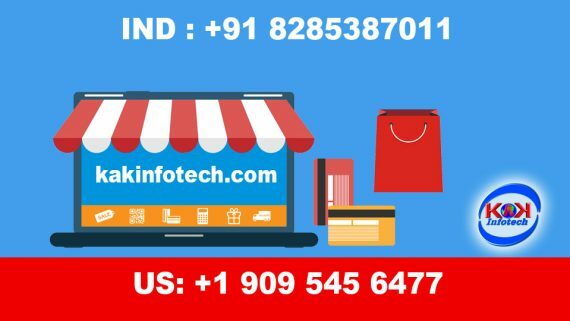 This kind of marketing can be set of online marketing activities that complete traditional Web-based promotion strategies, like e-mail newsletters and on-line advertising campaigns. By encouraging users to spread messages to personal contacts, social media marketing has injected a brand new term of exponential dissemination and trust to mass-communication and mass marketing. 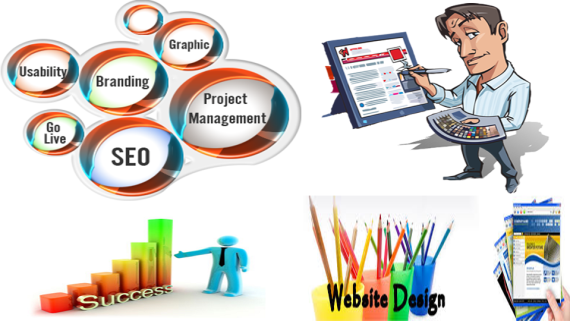 By this new approach of reaching and marketing, new tools are being developed and increased successively for businesses. Social media marketers are now going better and more practical insight through the introduction of analytic applications by official social network website platforms. Due to rise of digital marketing, several businesses are work how social media will facilitate them promote their product and services to potential and existing customers. 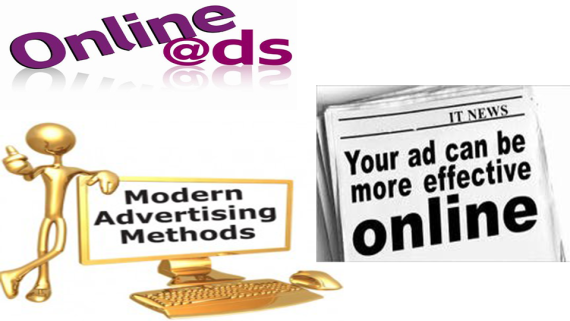 Social networking sites like Facebook and Google+ have transformed the way some businesses consider advertising. 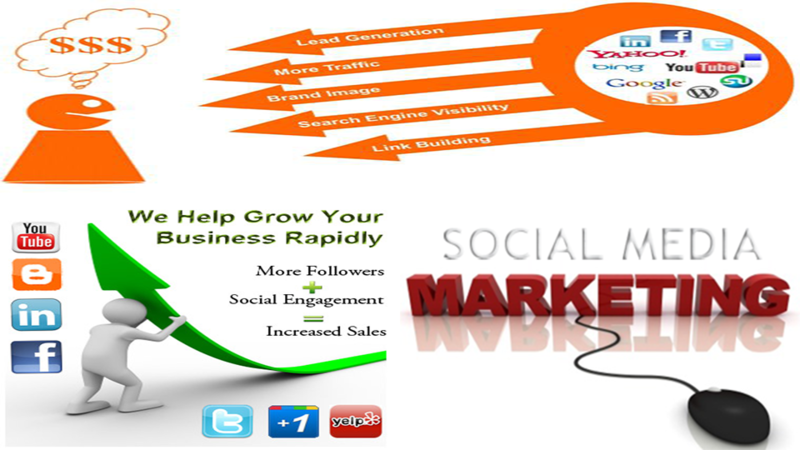 The primary advantage of social media marketing affordable prices and enhancing reach. The cost of a social media platform is usually below other marketing platforms like face-to-face salespeople or middlemen or distributors. 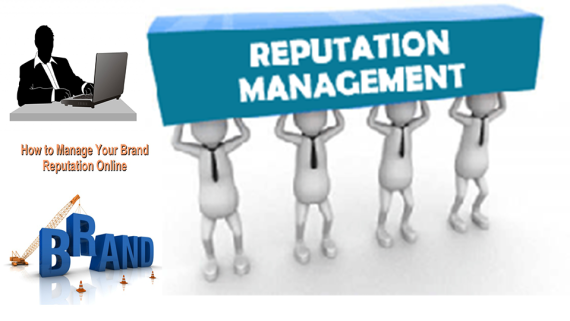 Social media extremely helps to change your business and brand. Clients, customers and potential ones are able to see you in a much more personal light, as opposed to some company or product name. This is one of the best advantages of social media. The key here is to produce quality to your customers rather than making an attempt to shove each product down their throats. The majority of the time you would like to provide them helpful info and insights into your business and industry.